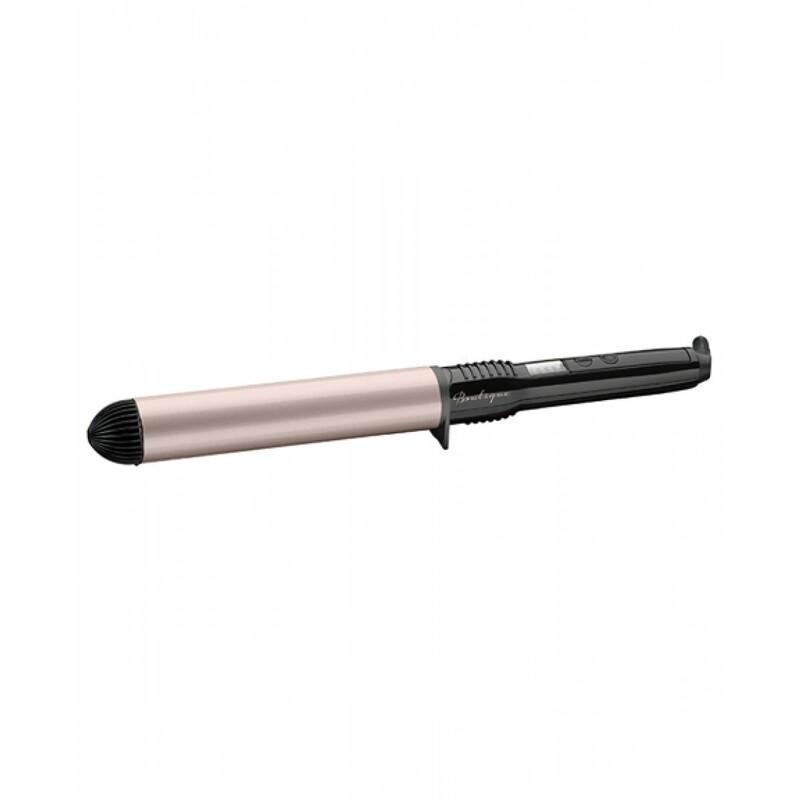 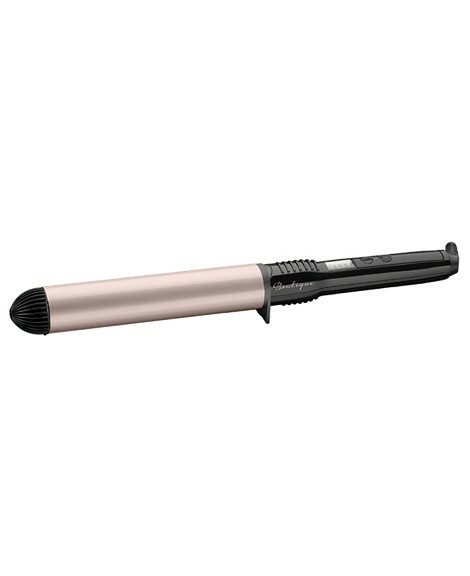 iShopping.pk brings you the best price for Babyliss Boutique Salon Soft Waves Curling Wand (2307BQU) with 1 year international warranty and express shipping all over Pakistan. 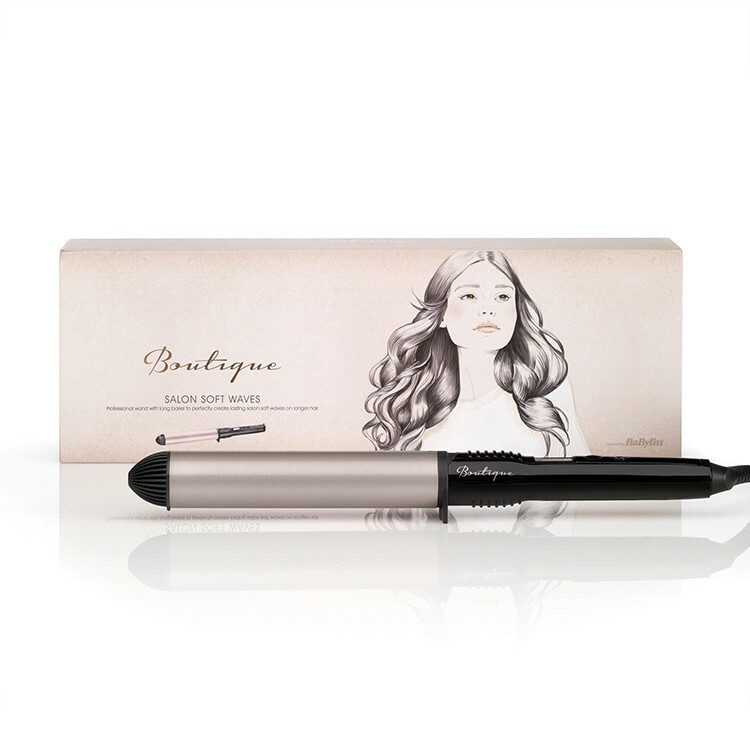 The hairdresser’s favourite styling tool effortlessly creates beautiful loose waves with a flawless finish. 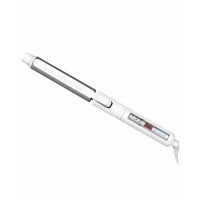 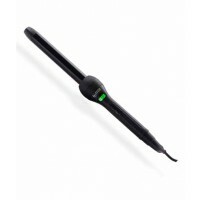 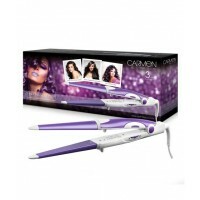 The extra-long barrel lets you achieve full, soft waves with perfect formation on longer hair lengths.